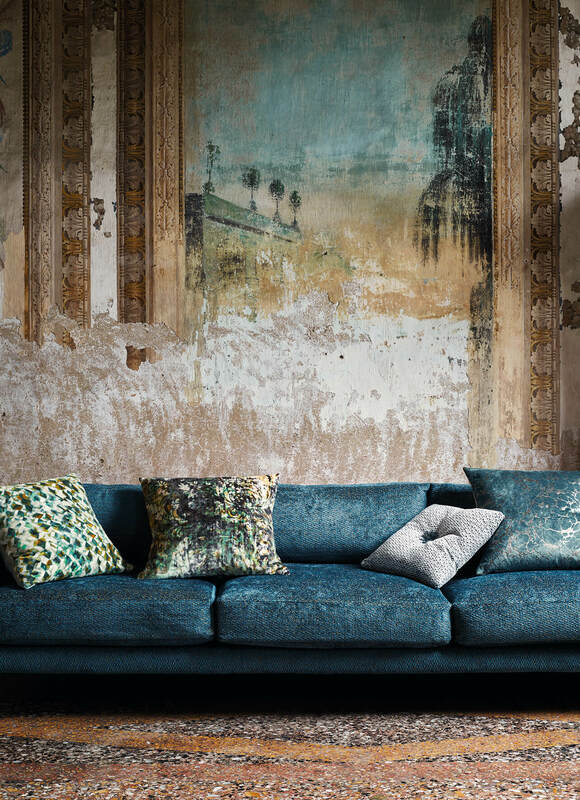 Black Edition is one of the branches within the well-known Romo Group. 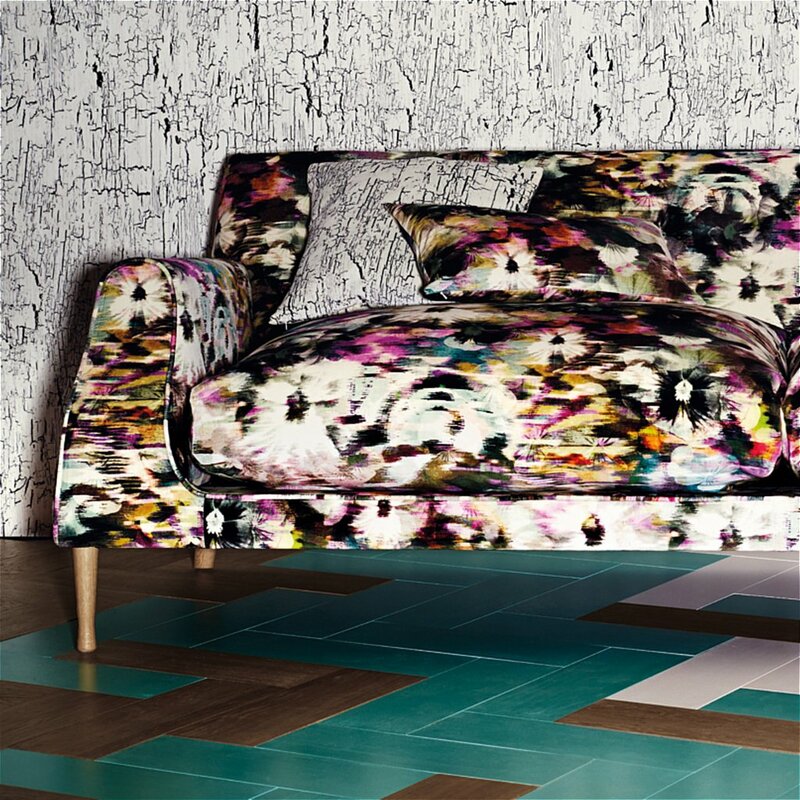 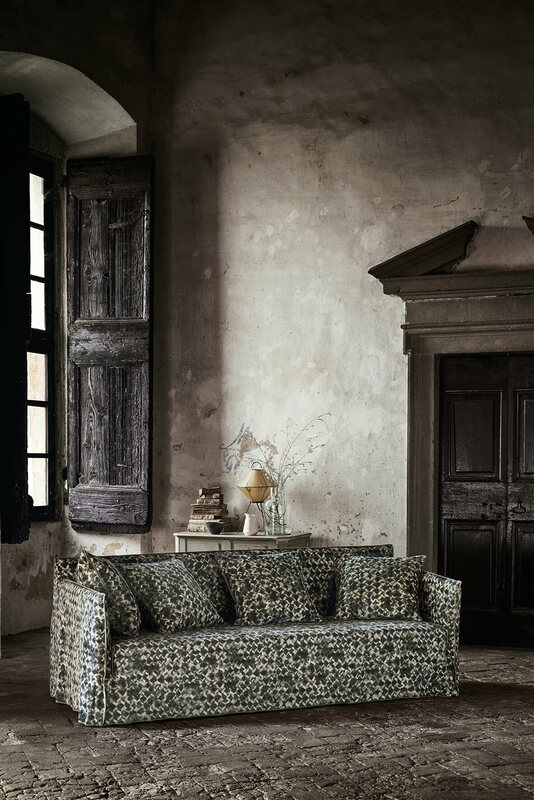 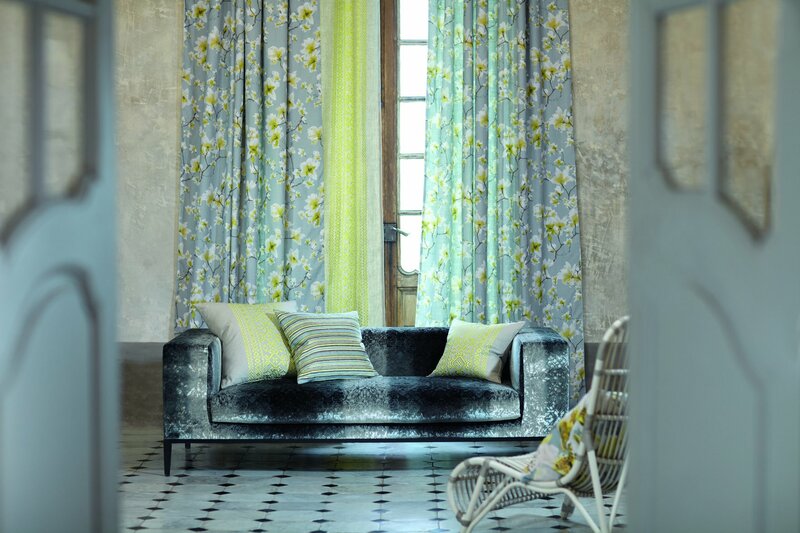 With Black Edition it allowed Romo fabrics to be more experimental with different fabric qualities and techniques. 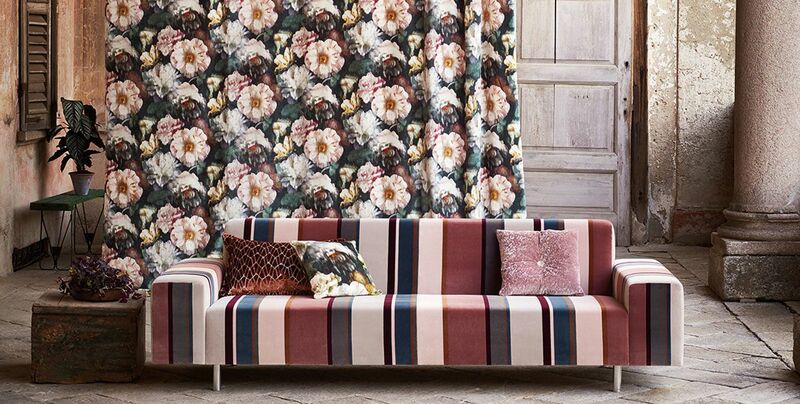 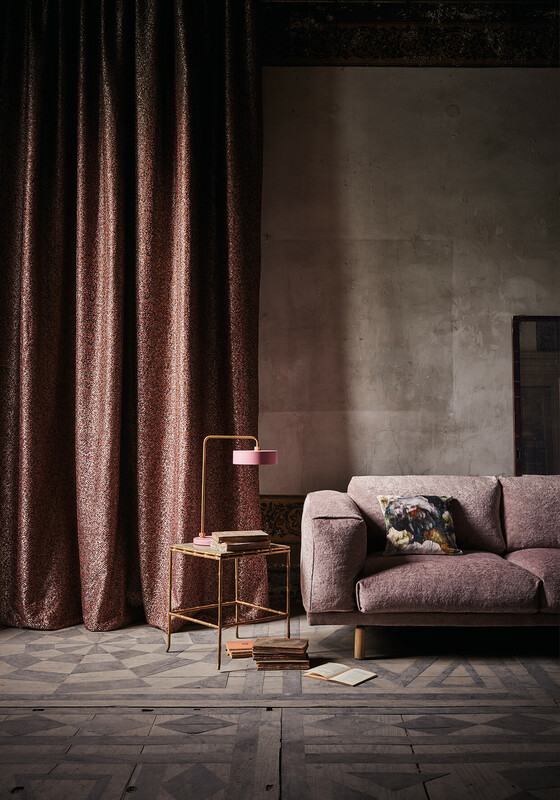 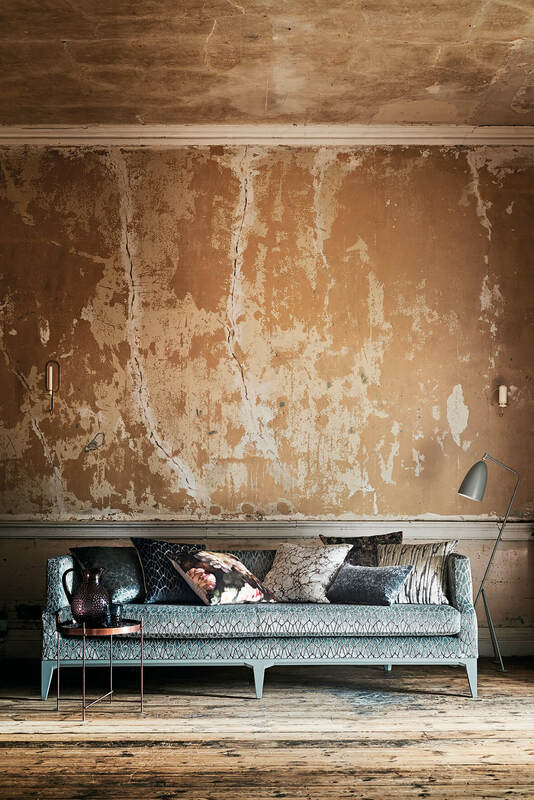 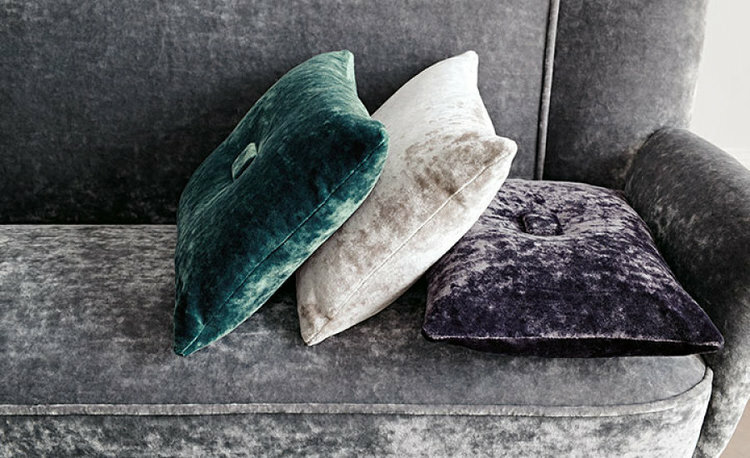 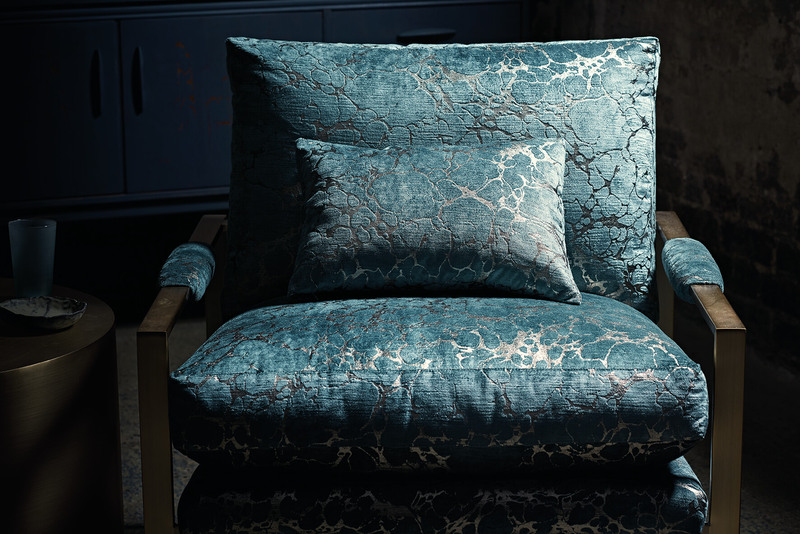 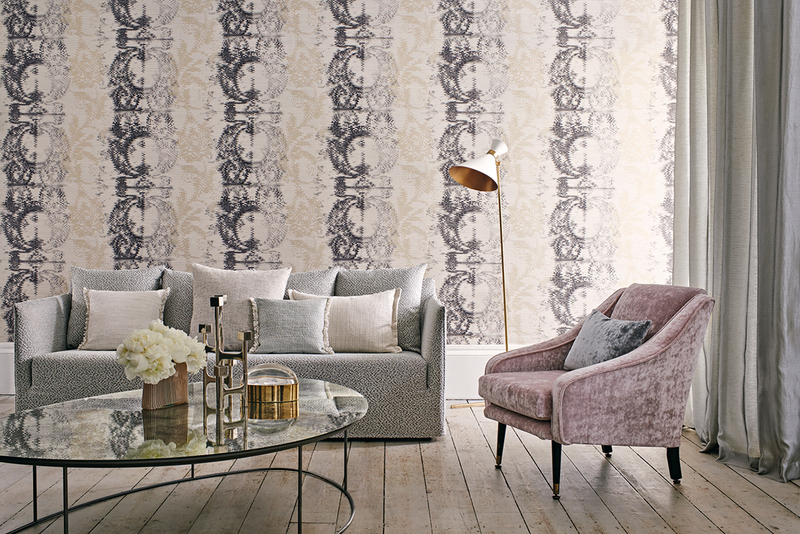 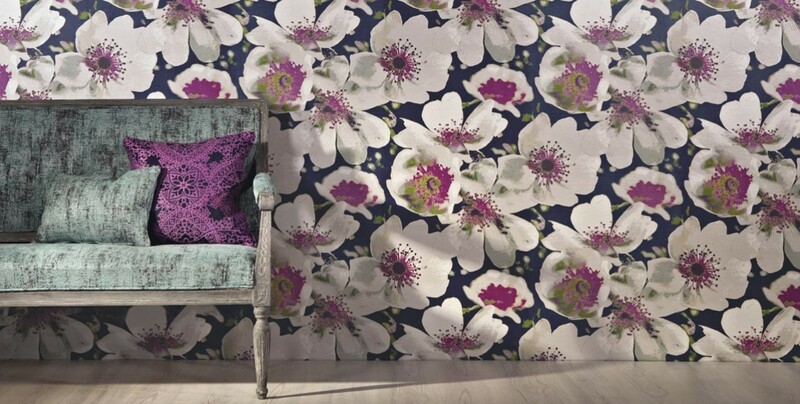 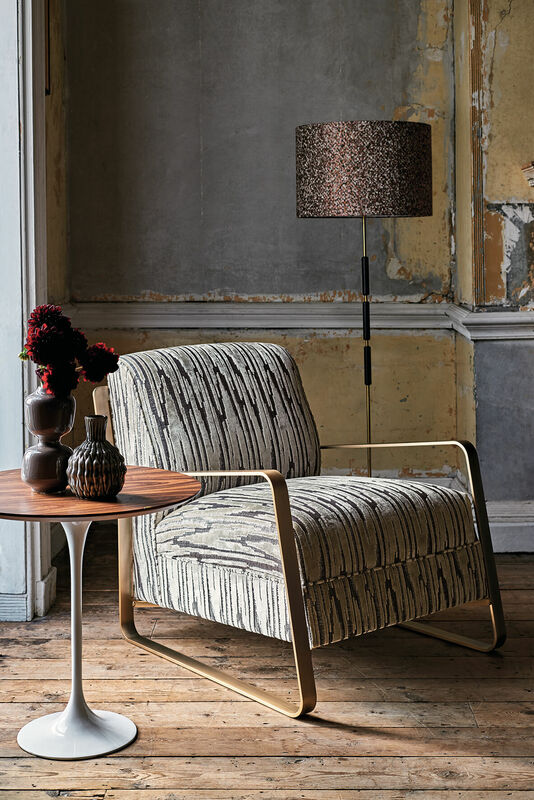 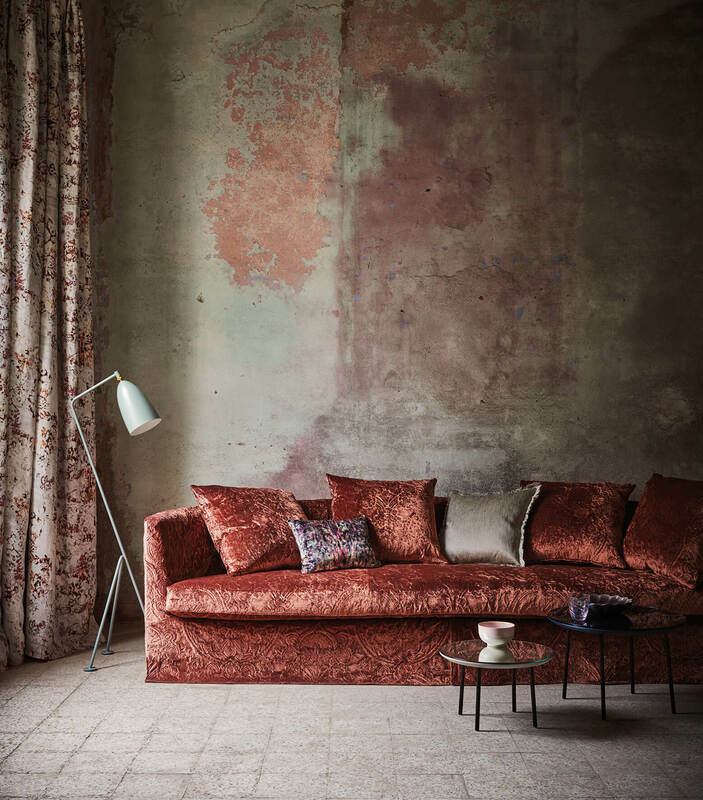 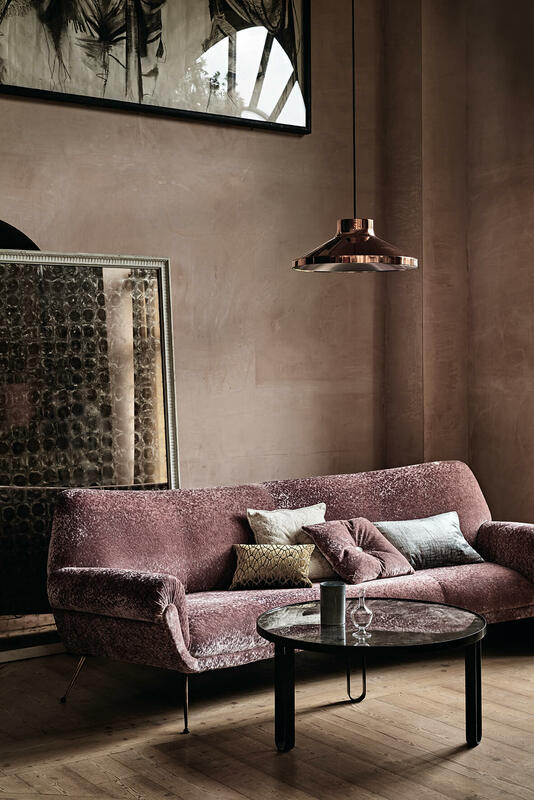 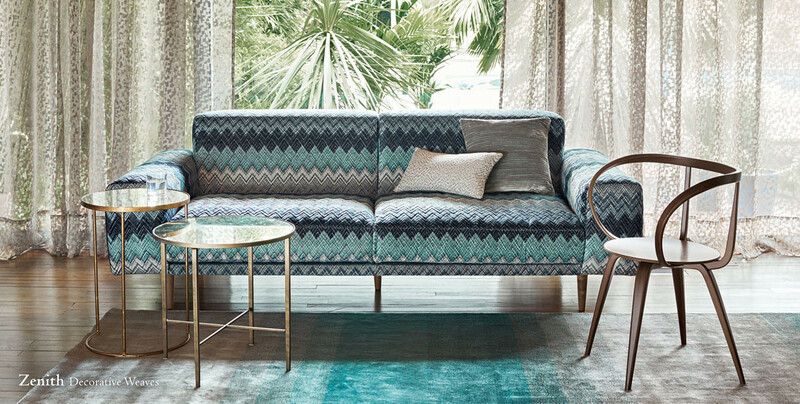 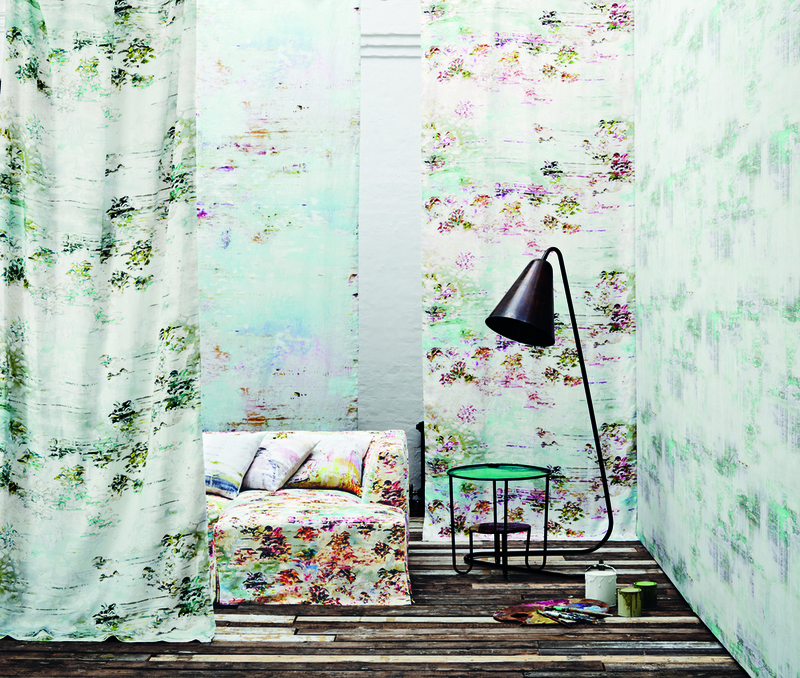 The label has produced a number of collections to date with everything from luxurious velvets and silks, to digitally printed and embroidered linens, nice wide width sheers, and semi plain weaves. 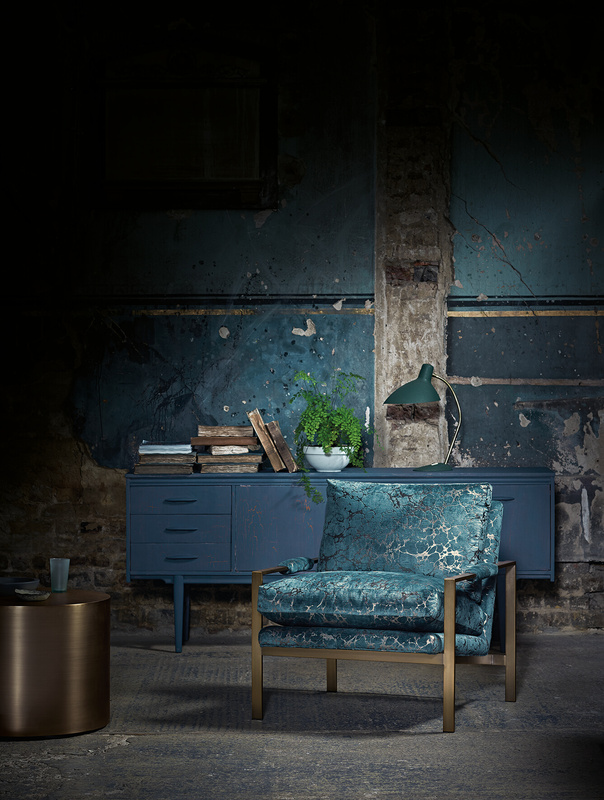 Created for the luxury interiors market Black Edition blends sophisticated textures, innovative weaving techniques and artisan effects with a visionary colour palette.